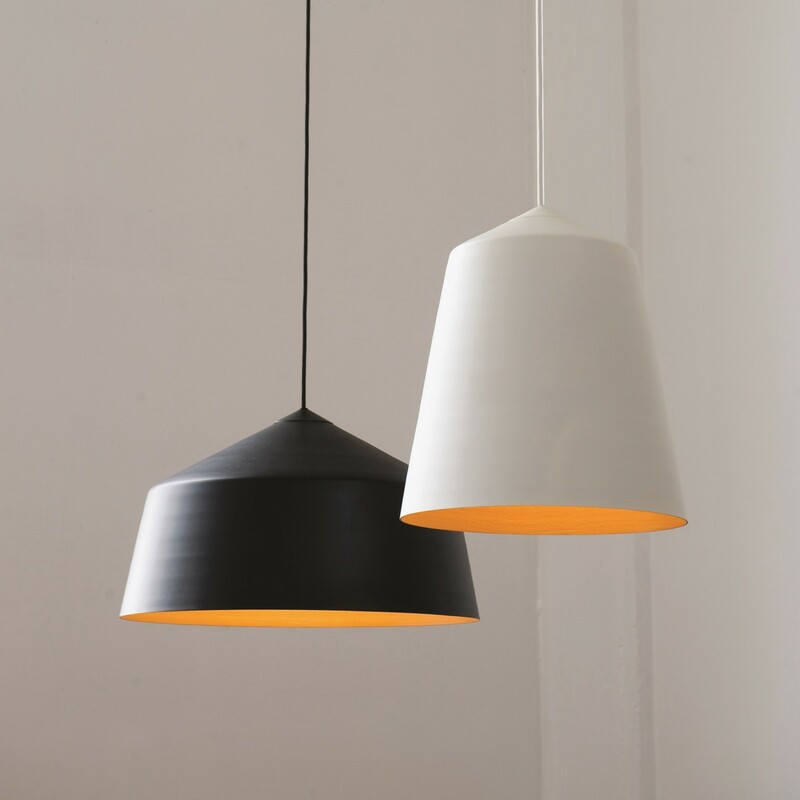 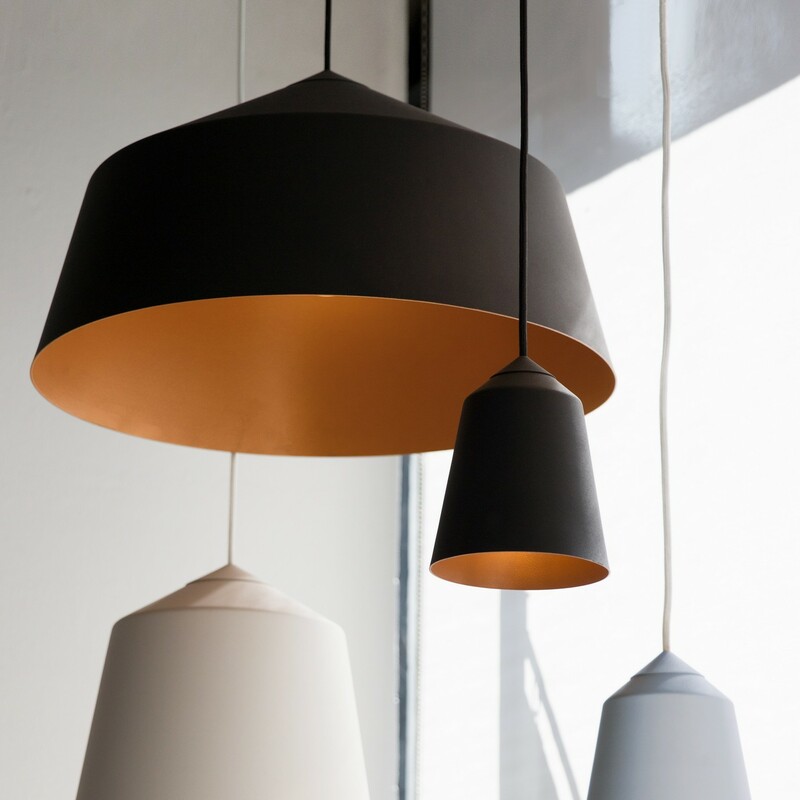 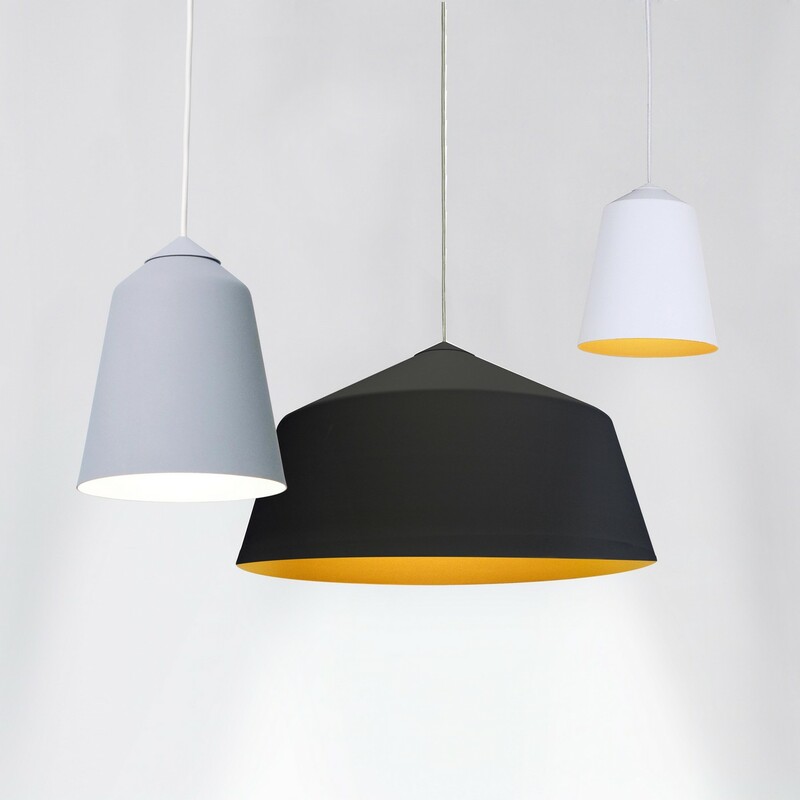 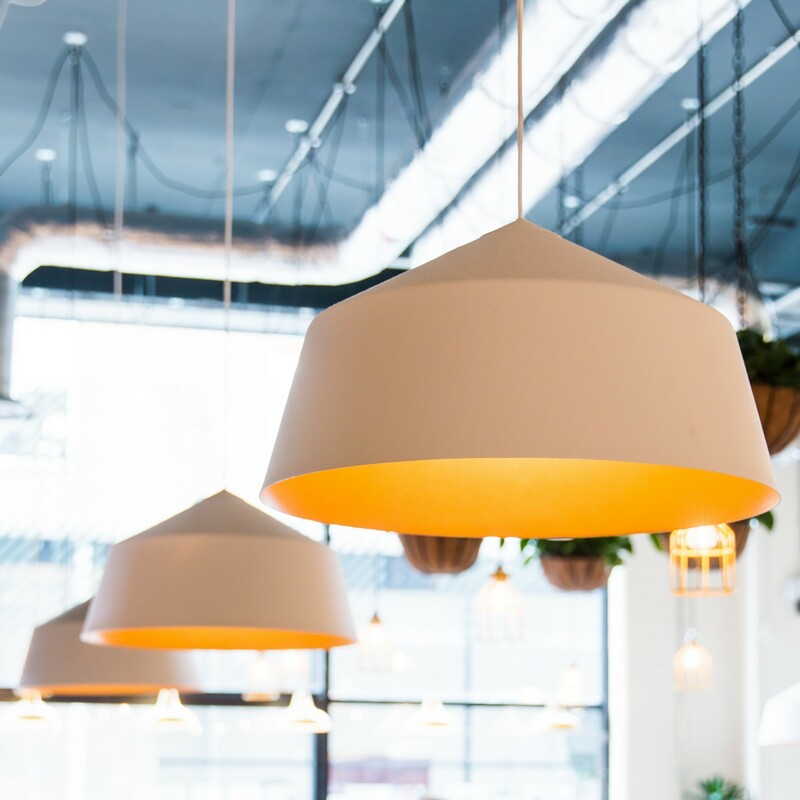 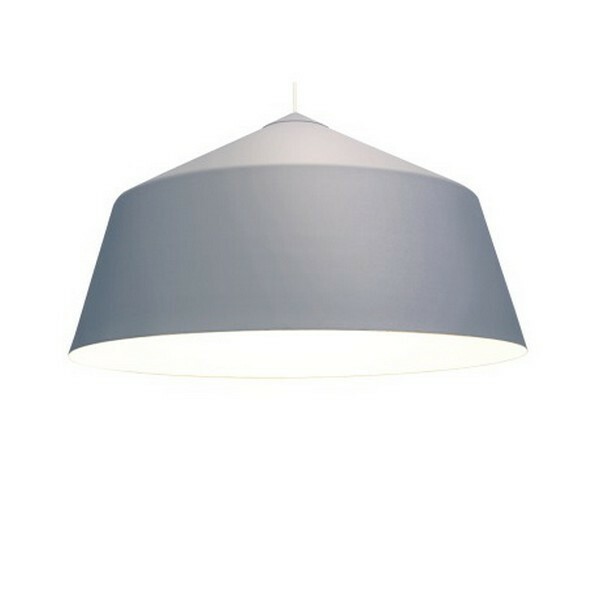 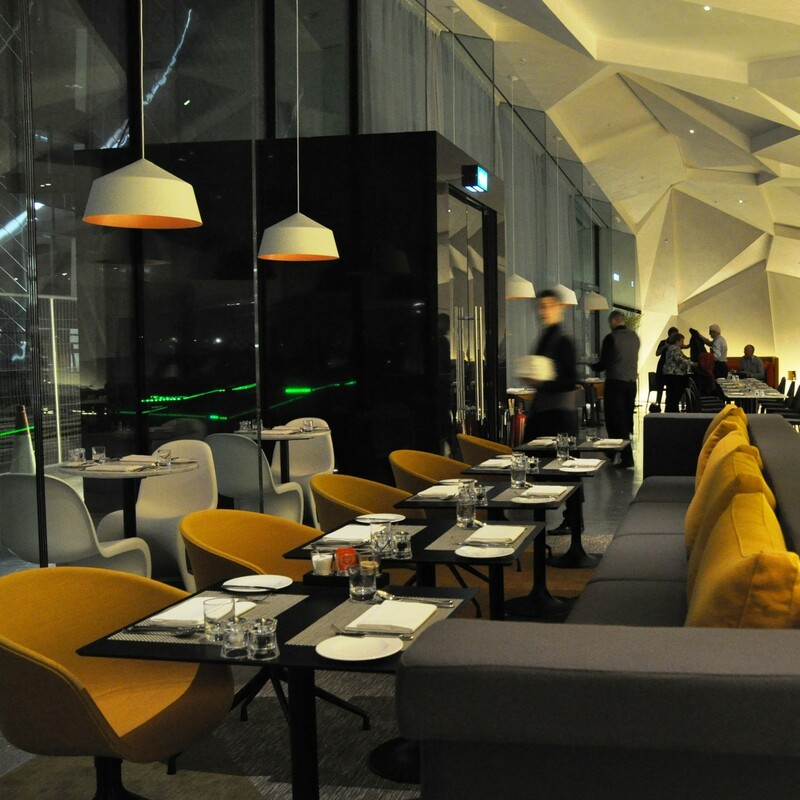 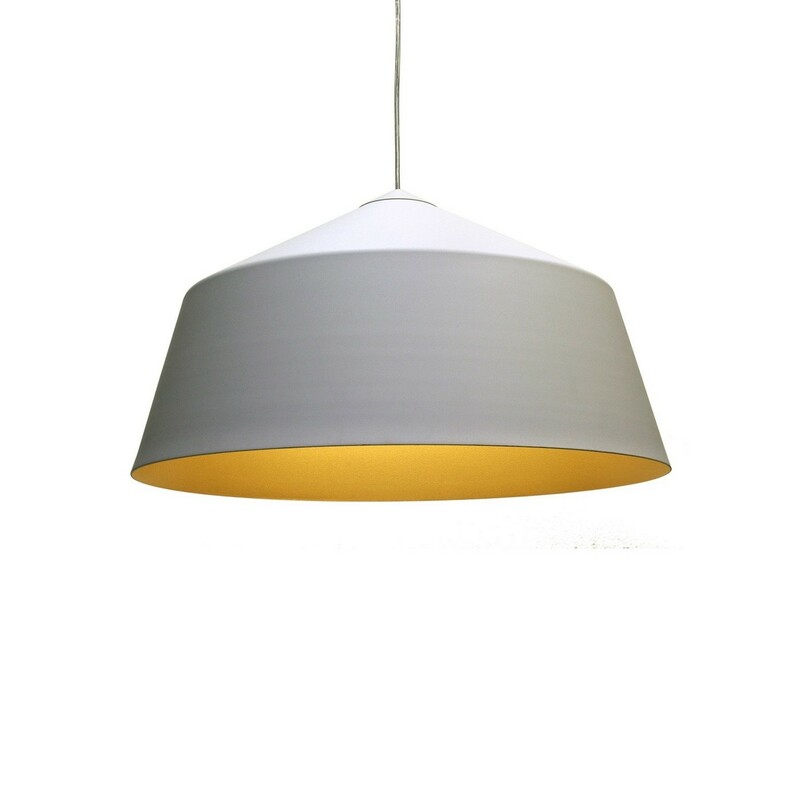 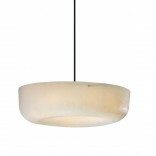 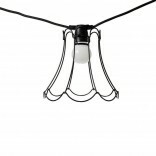 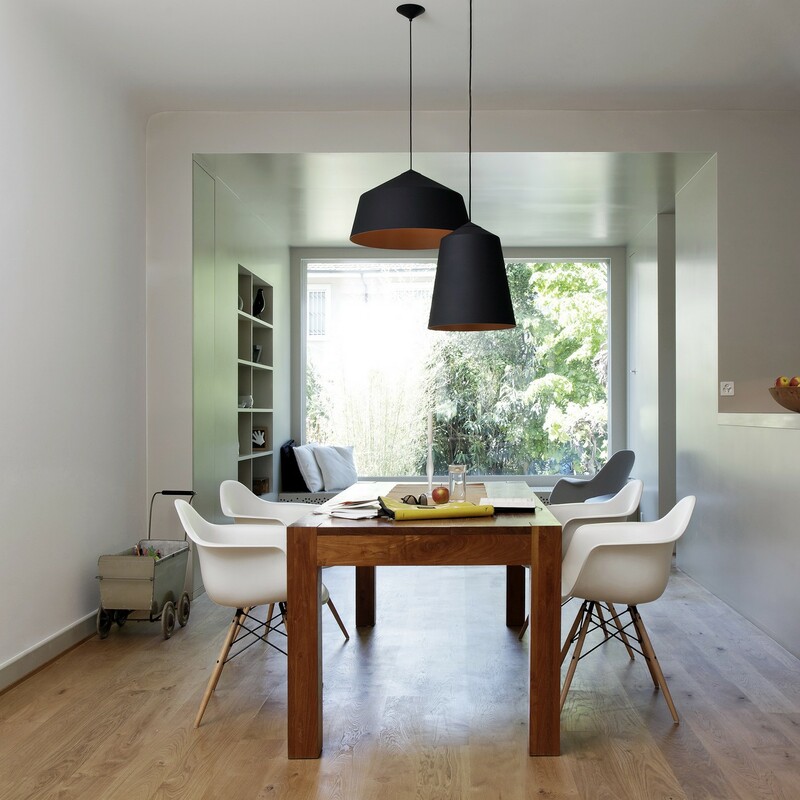 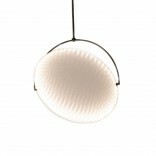 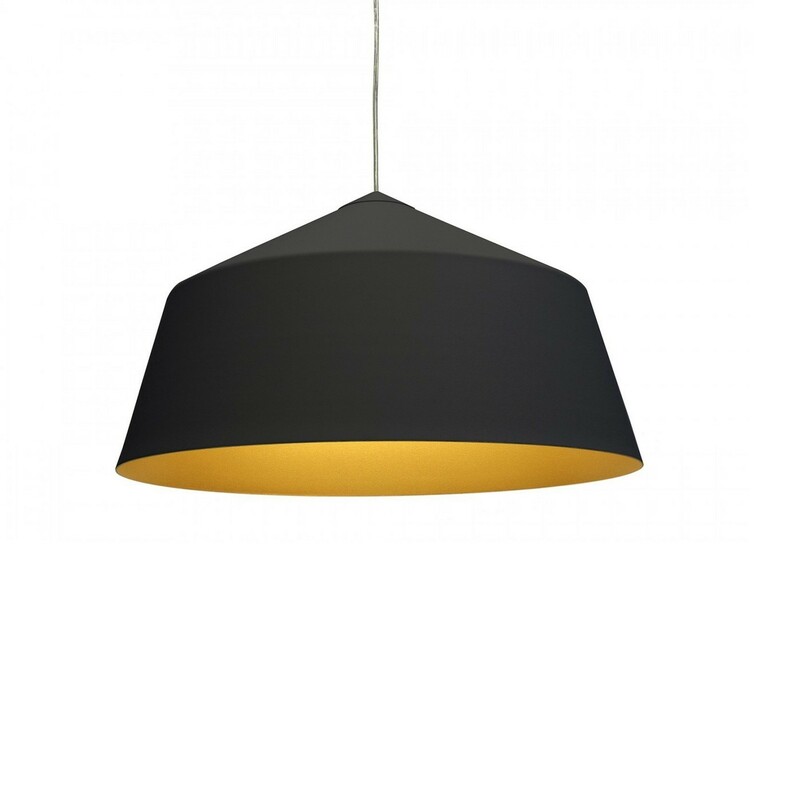 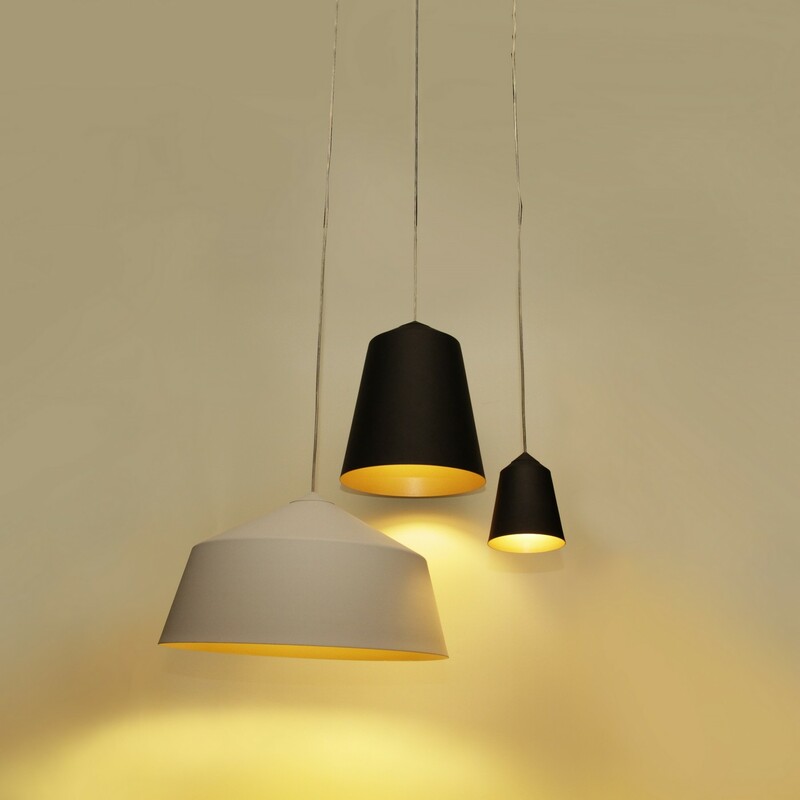 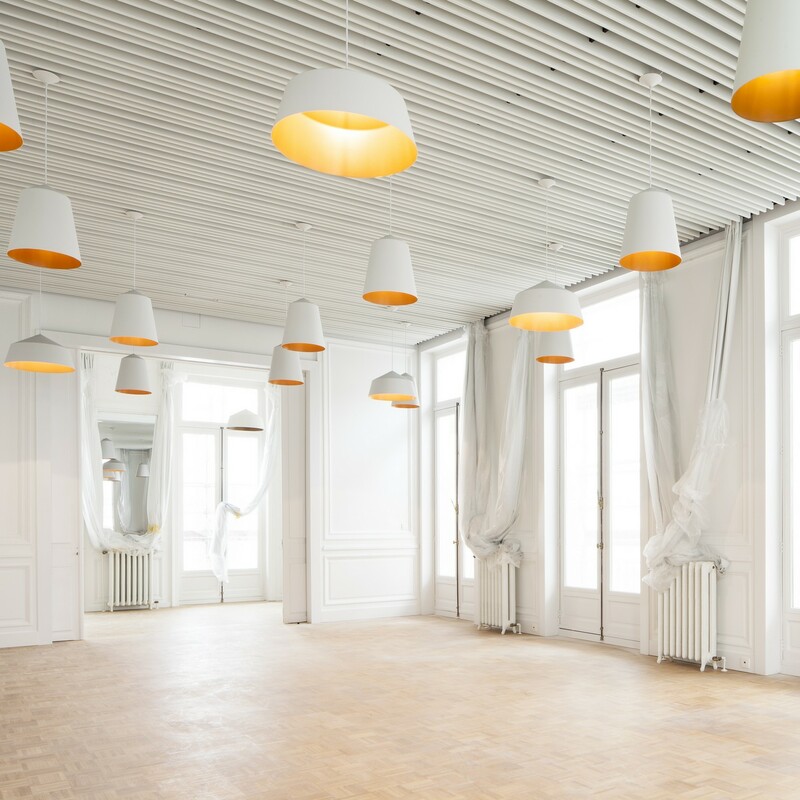 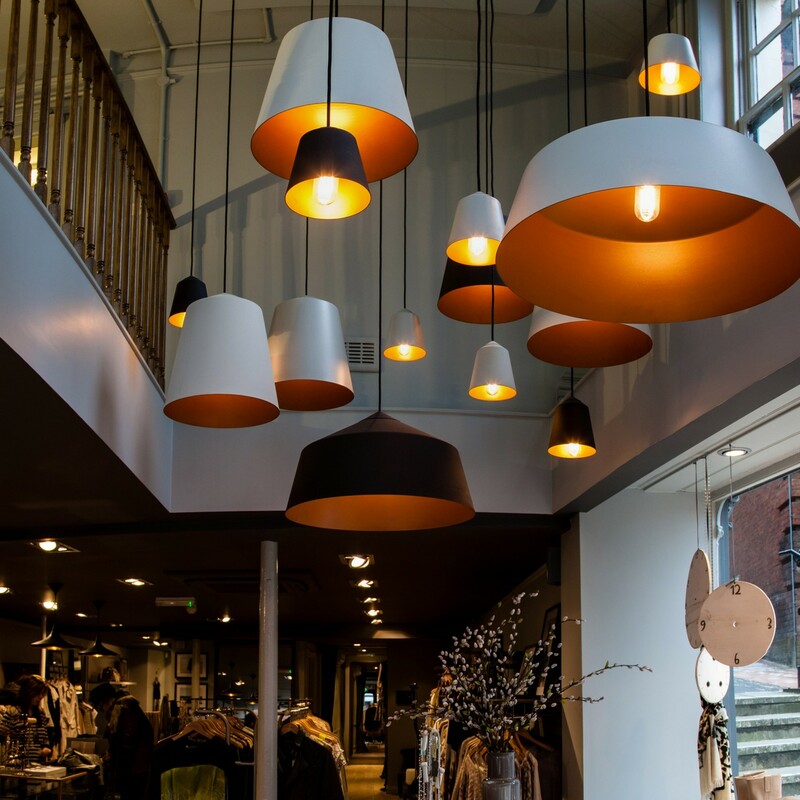 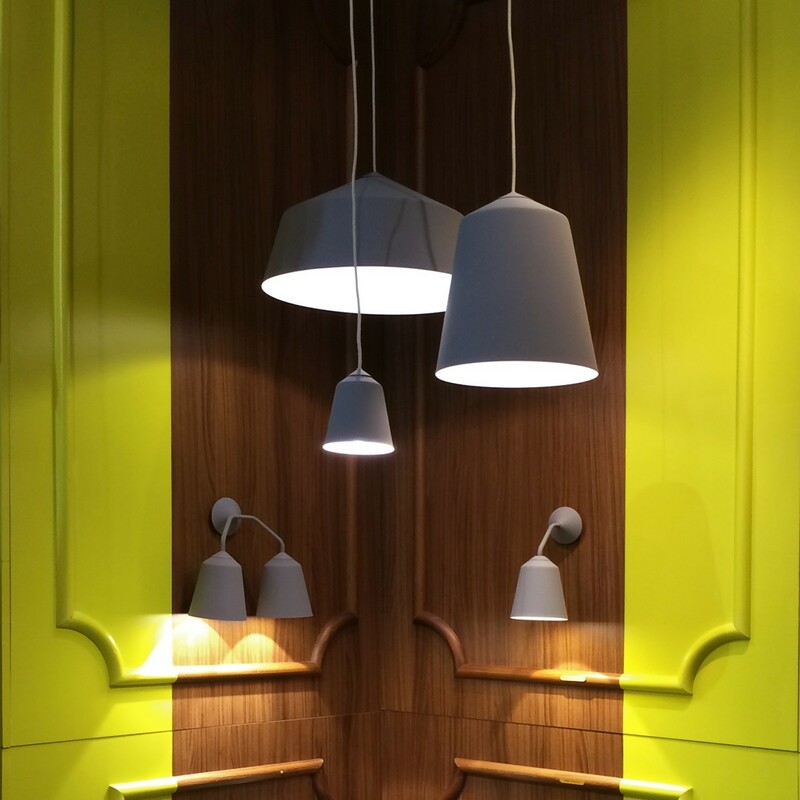 Circus 56 Pendant Lamp by Innermost takes its inspiration from the shape of Victorian era circus tents. 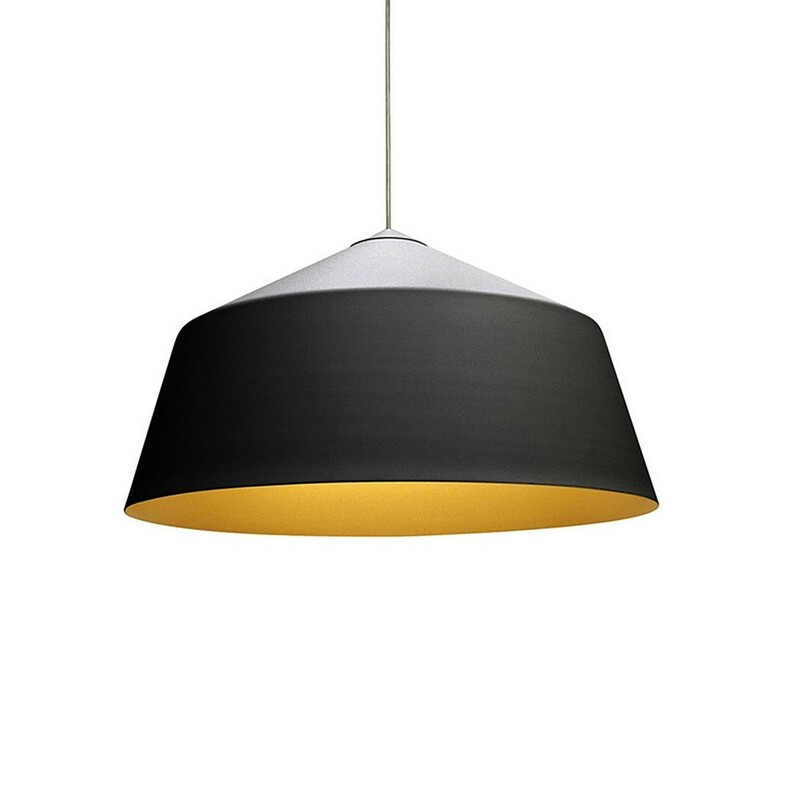 Simple shape in matt black and white reveals a warm glow as light bounces off the antique gold interior while the grey color features a clean white interior. 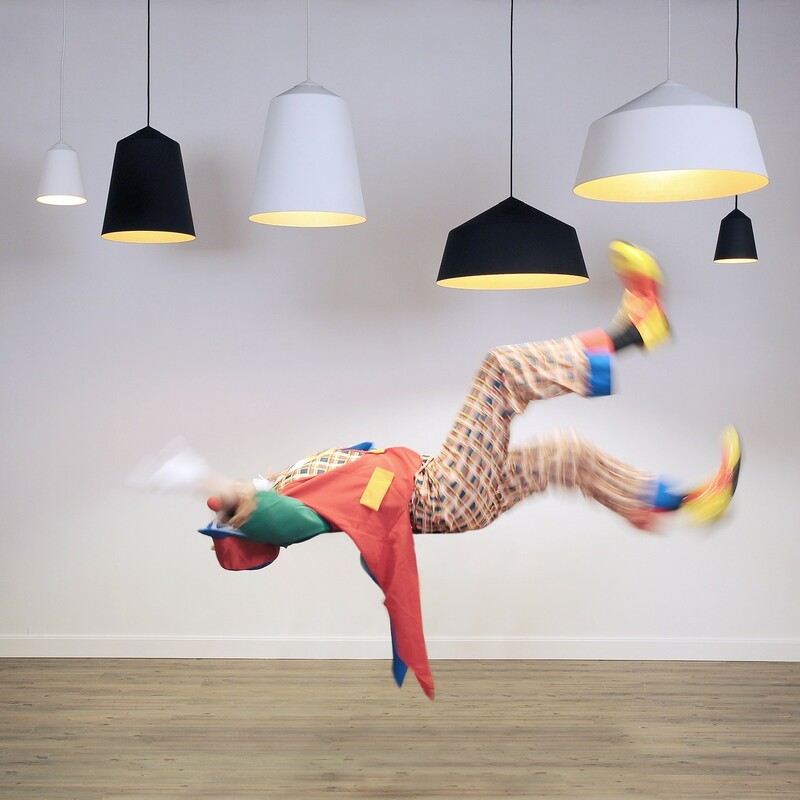 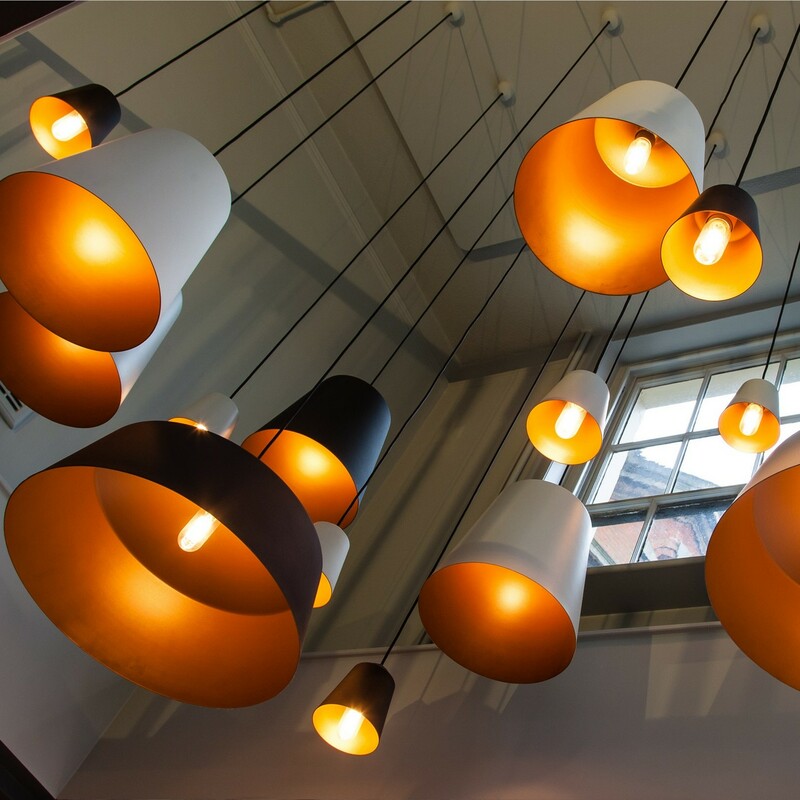 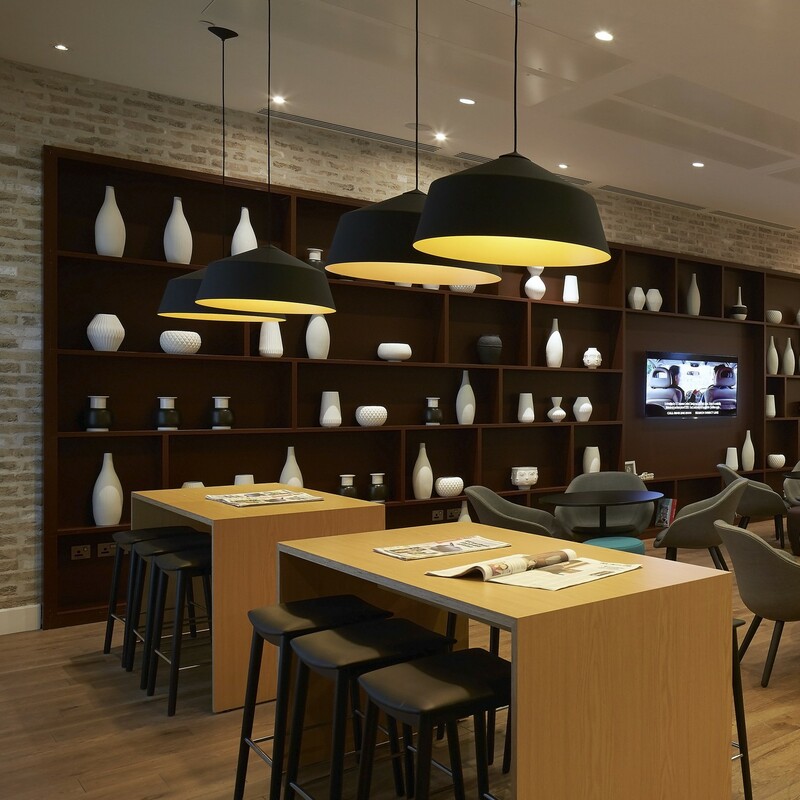 Circus 56 Pendant Lamp looks great alone or clustered together with other members of the Circus family for a fabulous focal point. 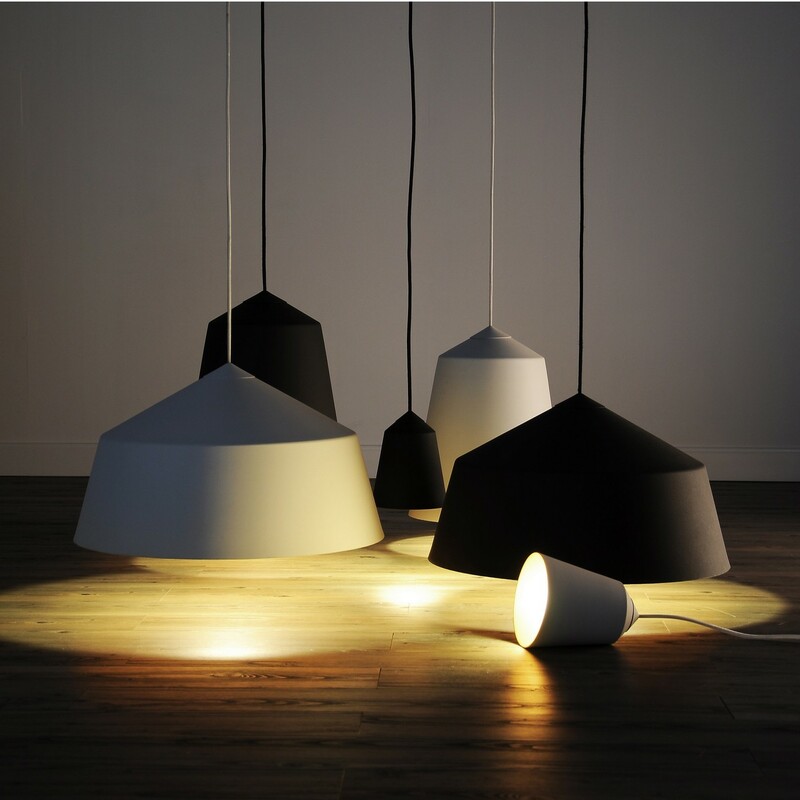 It provides direct and ambient lighting.